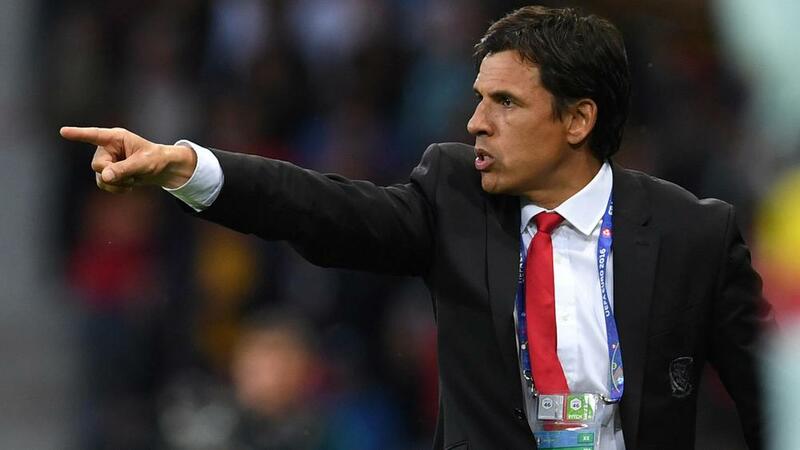 Wales manager Chris Coleman insists he would never take the helm at England or any other national team. Coleman was among those linked to replace Roy Hodgson, having led Wales to the Euro 2016 semi-finals. However, the 46-year-old former Fulham and Coventry City boss rubbished suggestions he would even consider taking on the England job. "It's something that would never, ever enter my thinking," Coleman said. "I'm a Welshman through and through. It would only ever be Wales." Coleman has been in charge of Wales since 2012, and his side face Portugal in the last four in France. As for what his future holds, he wants to work overseas – having already experienced Spain and Greece with Real Sociedad and Larissa respectively. "My next job after Wales, whenever that is, will be somewhere abroad," he said. "I quite fancy the chance of going abroad again, because I think that's my best one of managing in the Champions League. "Champions League football in the Premier League – you're talking about the top, big, massive clubs, and it's not something I think I'd get linked with. "So, my best chance of managing Champions League football would be abroad and it's an ambition of mine to do that. To manage another country? No, I wouldn't. That's not something I would consider."